Looking for a Wolrd-Class manufacturer of strap, stretch, and protective packaging consumables, tools and equipment? At Signode, we provide technology that protects your products, streamlines your production and improves your bottom line. When you buy from Signode, you get more than top quality, reliable steel and plastic strapping products and much more. At Signode, we provide identification and traceability solutions, offering a full line of reliable thermal transfer, laser, print and apply label systems. Our product range consist of plastic strapping or stretch film wrapping or a combination of both. 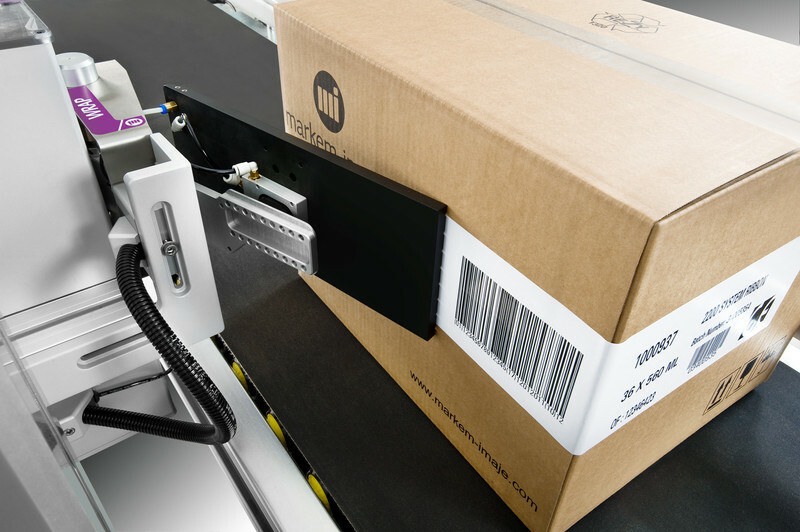 Our team of experienced managers can provide either a standard or tailor-engineered solution for most packaging needs. 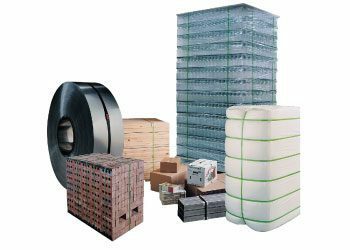 Signode Kenya offers Bundle strapping & wrapping Solution along with Pallet Strapping & Wrapping for Bundles & Corrugated board stacks and also has a wide range of tools and much much more. 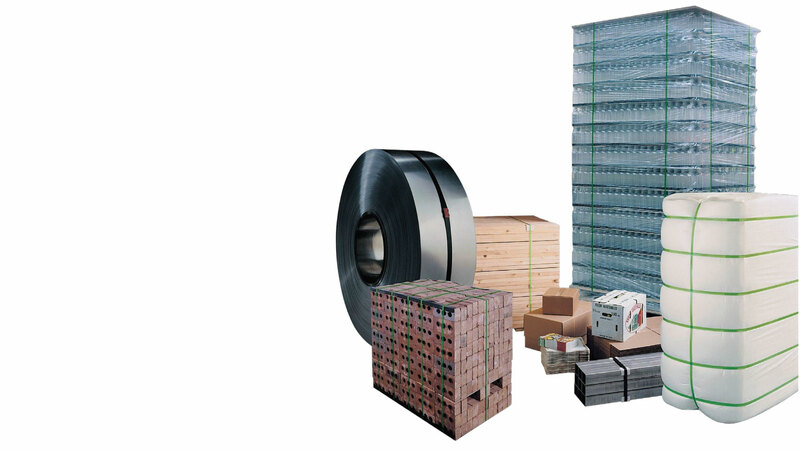 Signode Kenya offers a wide range of vertical and horizontal strapping solutions, wrapping and protective packaging solutions for meeting today’s high volume/ high quality production standards. The Signode Beverage Container Industry Group provides packaging solutions for the beverage industry. Our commitment to the industry has resulted in the development of innovative, cost efficient products. 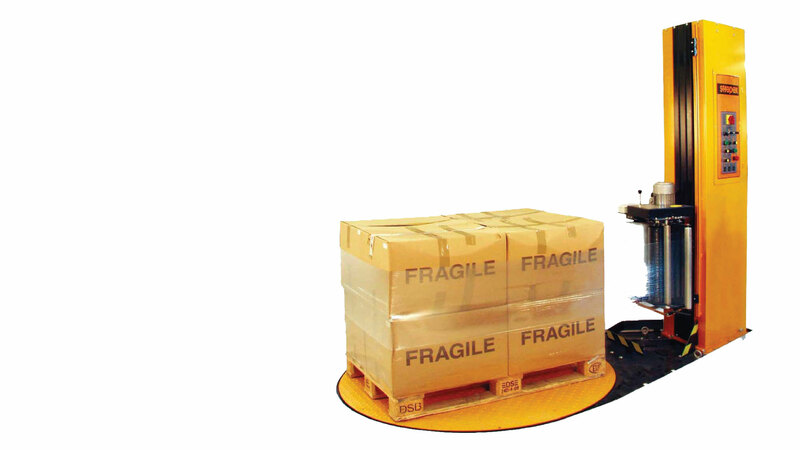 Our protective packaging systems for the Graphic Arts Industry are designed to prevent product damage during handling, shipping and storage. 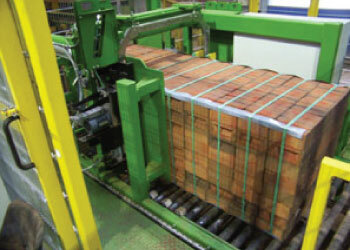 These packaging systems may consist of steel strapping, plastic strapping and much more. Reliable packaging under harsh conditions Signode provides packaging solutions for the meat, poultry and seafood industries. 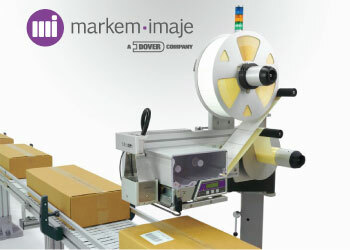 Our complete line of innovative, cost-efficient products are ideal for strapping web fold cartons. Would you like to speak to one of our Skilled Engineer or Customer Care over the phone? Just submit your details and we’ll be in touch shortly. You can also email us if you would prefer.